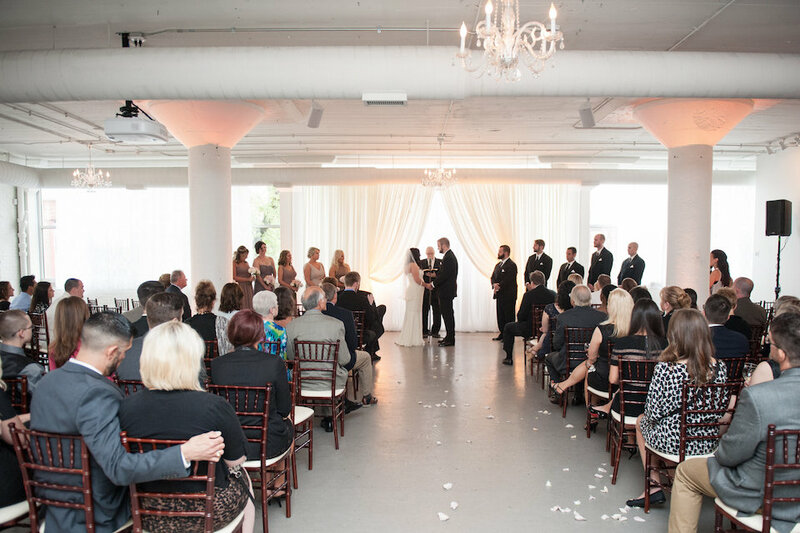 We had a wonderful time with Lindsey & Jon’s wedding a Room 1520! Lindsey was an incredibly organized (and beautiful!) bride, and she amassed a team of fabulous vendors for her day. 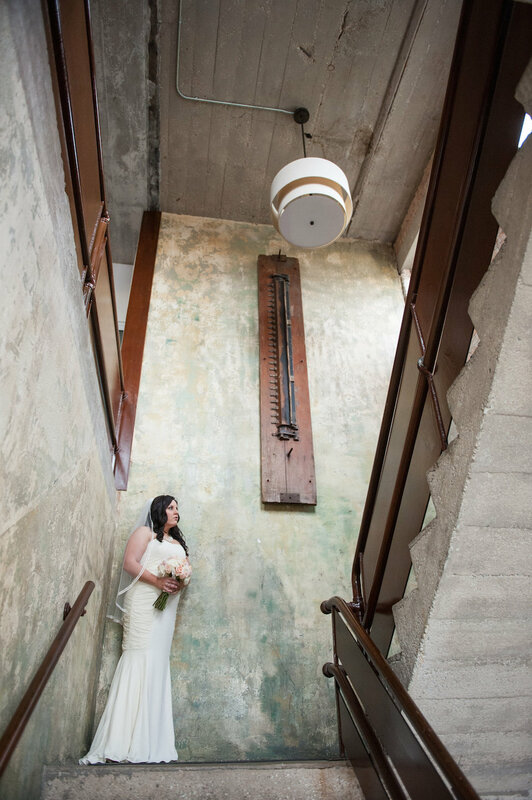 Check out the gorgeous photos from Ben Elsass Photography - he captured the day beautifully, even with a little rain! 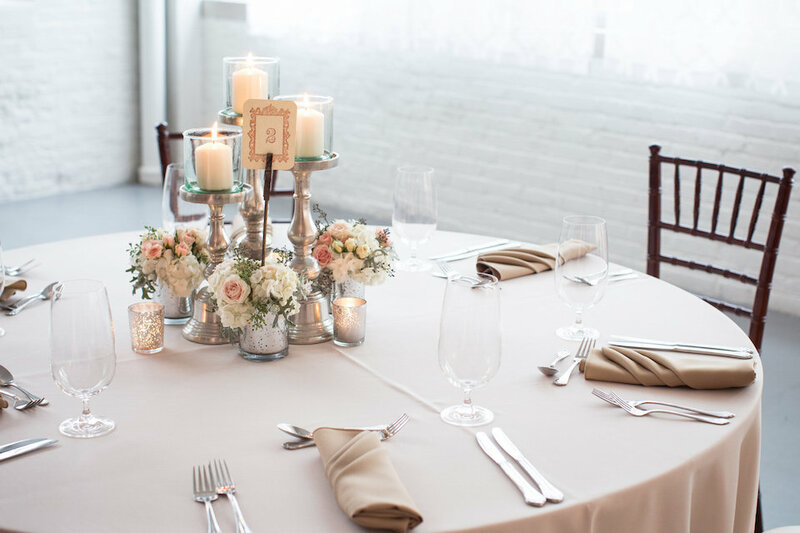 We loved her choice of neutral colors, everything came together seamlessly, and it was a fantastic party! Congratulations, Lindsey + Jon! We wish you all the happiness in the world!